We are honored to be named a charitable partner with the Washington Kastles for the first time this year. Please come support Code 3 and watch some fantastic tennis on Tuesday, July 24 at 7 p.m. for the 6th Annual Washington Kastles Charity Classic 2018. 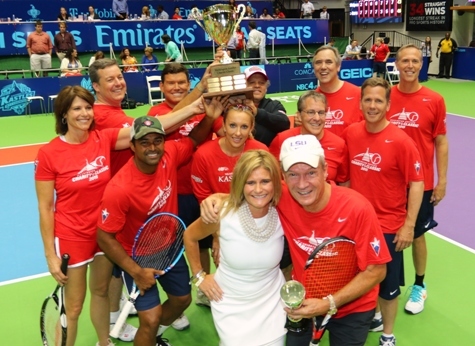 Learn more about the Kastles @WashingtonKastlesCharityClassic or @washkastles Elected officials, business, media and sports don’t get along very often, but bring them together on a tennis court for a great cause and it’s a whole new ball game! Please buy your tickets – only $10! – here and use our special code “CODE” when you make your purchase.